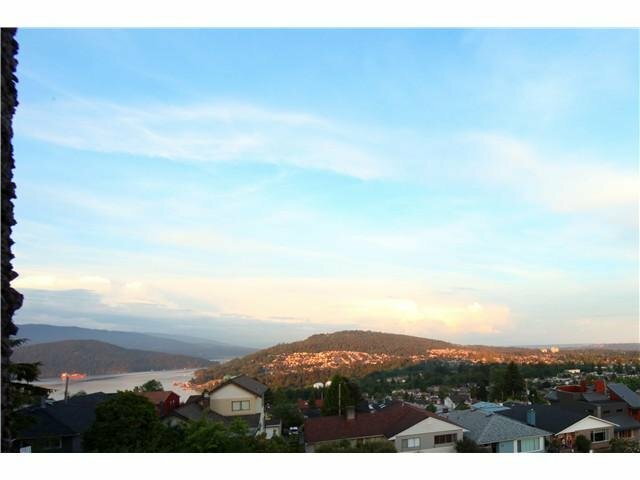 BREATH TAKING VIEW! 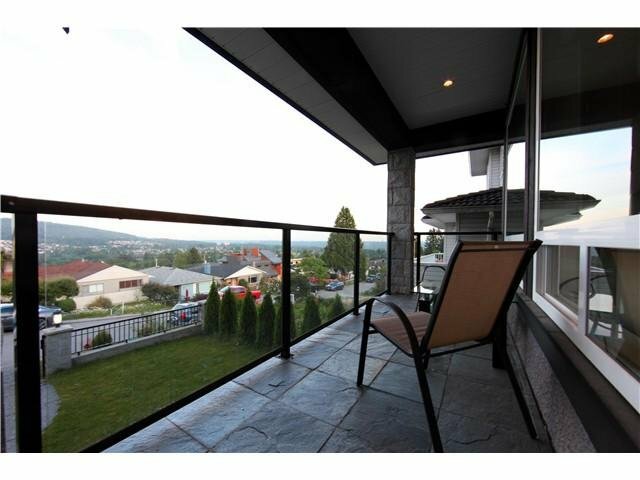 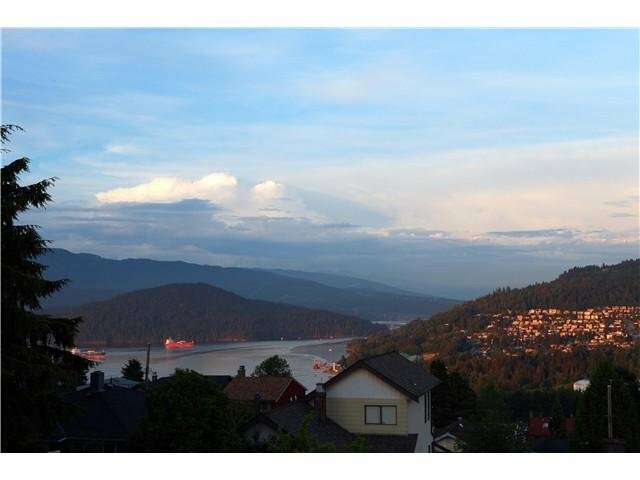 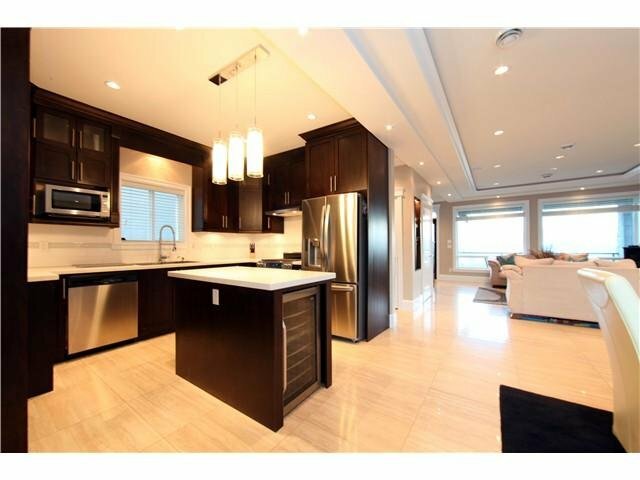 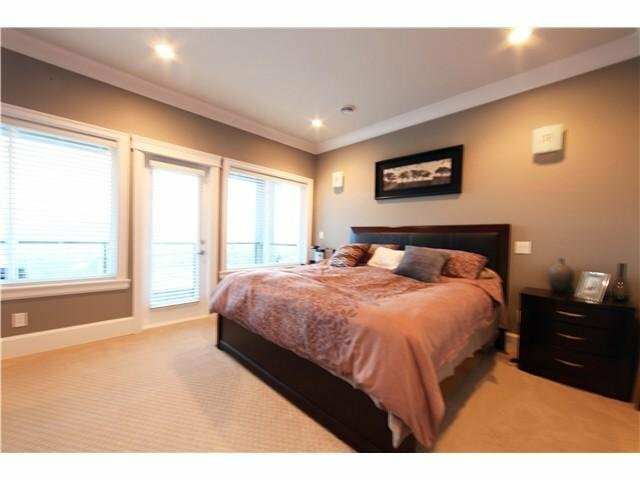 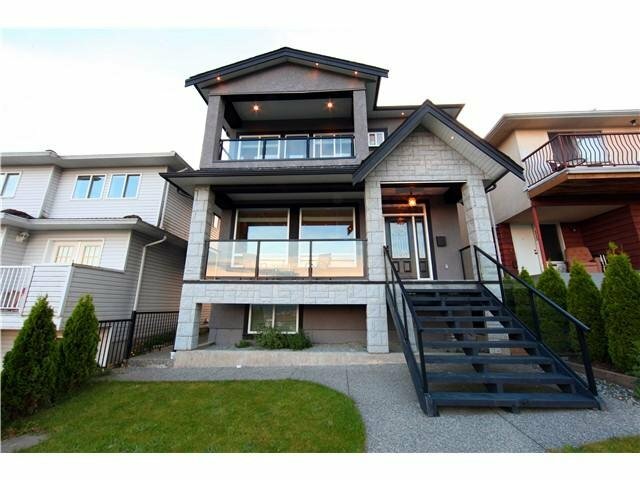 High side of the street, elevated location with commanding view & expansive Eastern view of Indian Arm, Burnaby Mountain, and Coquitlam! 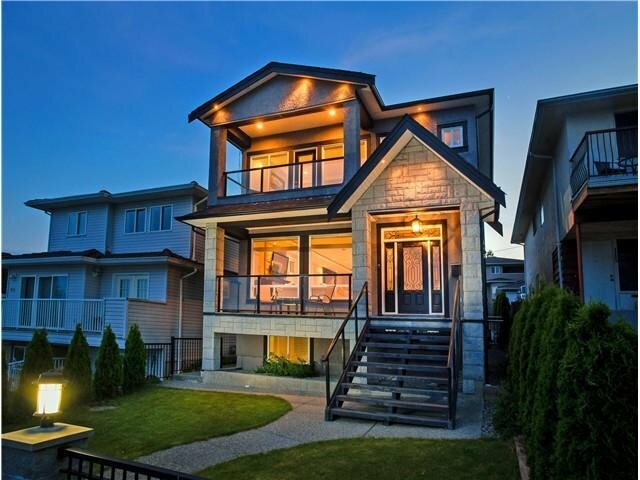 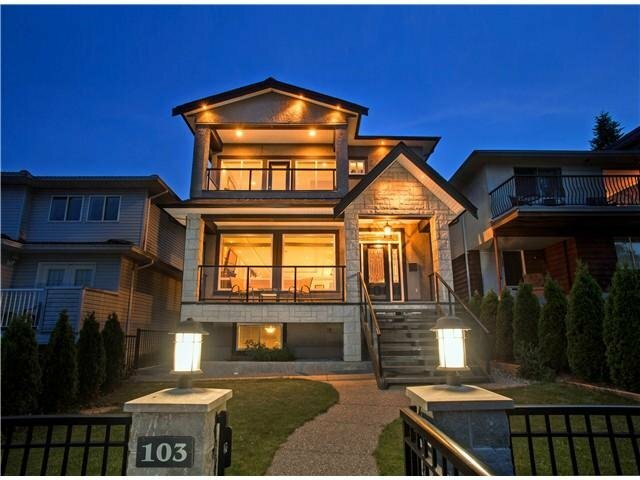 This Custom Built one owner home will please the fussiest of buyer's searching for that special family home. 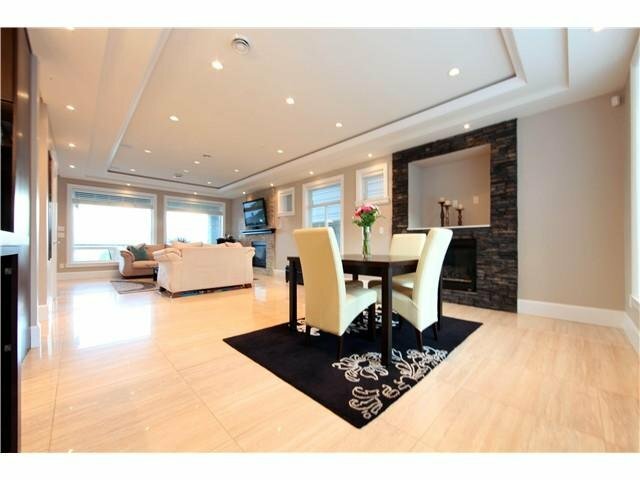 Open floorplan, spacious layout, large rooms, bright with elegant modern finishing, detailed ceilings, light fixtures & elegant colour scheme. 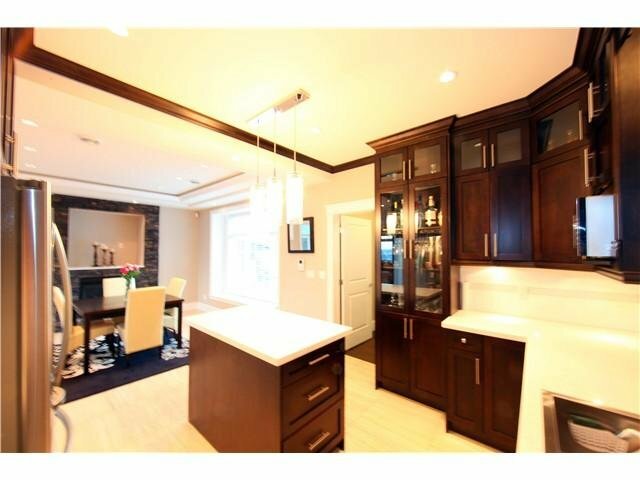 Gourmet kitchen with stainless steel appliances, kitchen island, & quality cabinets. 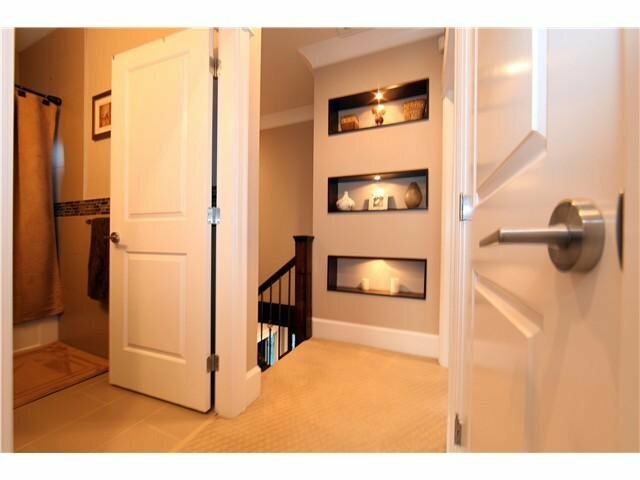 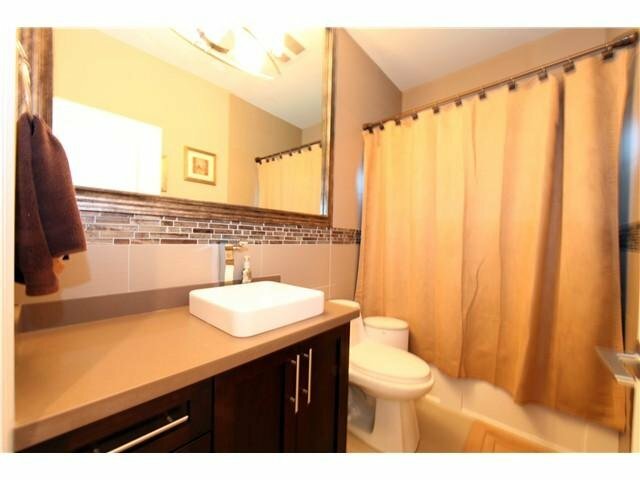 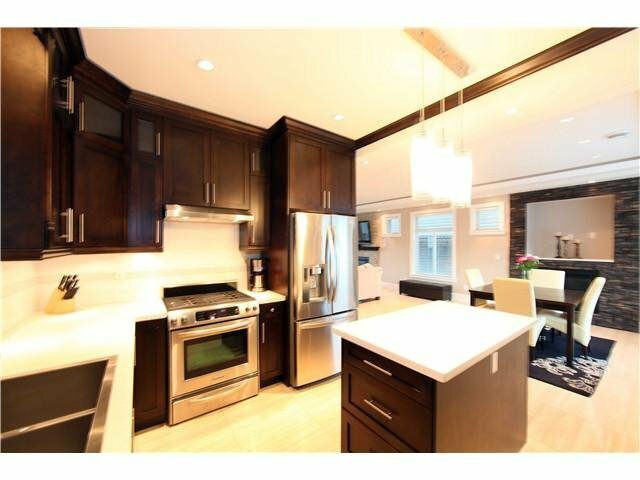 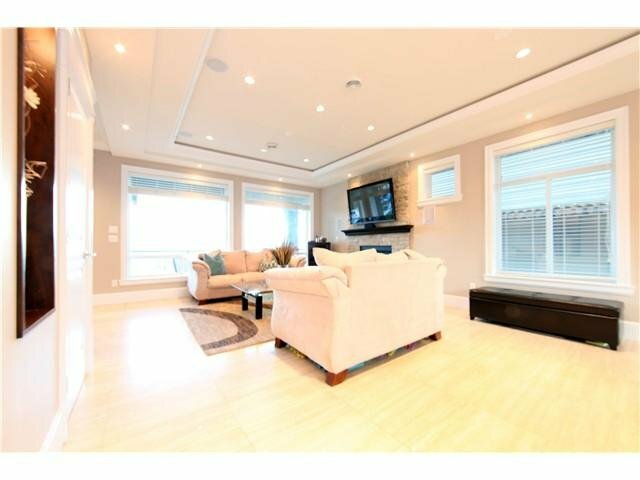 Self contained basement suite offers flex space. 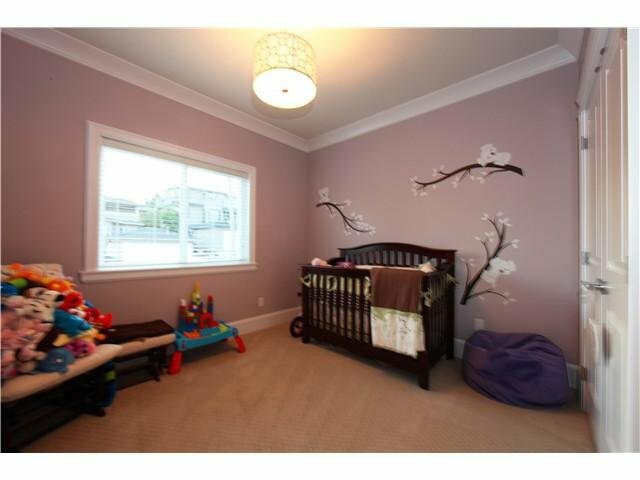 Desired location close to school, public transit, and shopping. 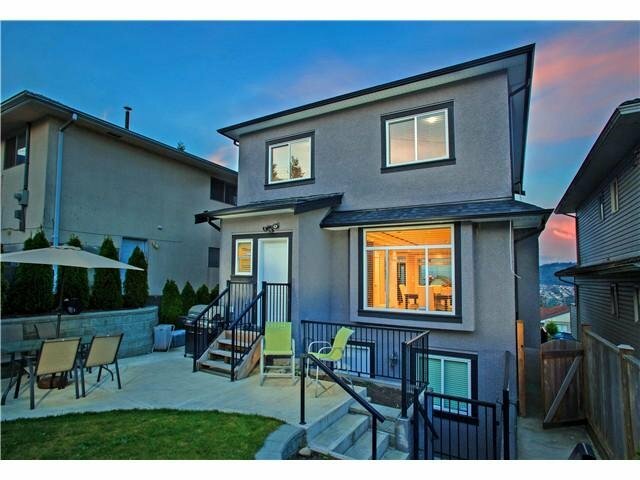 Fully fenced, low maintenance landscaping, fantastic backyard for family time or entertaining - Don's miss this GEM!